What is Hadoop and why is it valuable? Hadoop is a cloud service that offers an open-source platform on which to store cloud data in a massive way. Hadoop is an open toolset to allow for variable connection types and data structures. It is open to distributed data platforms in multiple machines across the cloud. It is, in simple terms, a way to store data, with multiple computers across multiple platforms and multiple operating systems. It’s an open-source Apache-based way of searching the web for big data. It is a batch-processing set of tools that can be used by any company. It is not a single application that is simply downloaded and launched into a website or application. Big Data is the cloud infrastructure of today’s multiple ways to connect and share information with one another. It powers the “internet of things”, such as connecting people via Facebook, or looking at the likelihood of someone knowing someone else via shared friends or networks. There is an artificial intelligence happening in the background that most people see and take for granted as a transparent thing and do not know the technology behind it. Big data is behind smartphone games that many people play and enjoy, in that people contribute information to the game, whether or not they realize it. Big data also contributes to things such as facial recognition software. Companies such as Facebook take advantage of this in asking if one would like to “tag” some other person or company in such a way that they are realized and recognized in a software platform. Take the insurance industry for example. Consumers expect a live, up-to-date and personalized auto insurance quote comparison. In order to accomplish the ever-changing landscape of insurance, big data is necessary. Big Data is important in many ways. Firstly, it can recognize patterns in a person’s web browsing history to show relevant advertisements and send emails or social media interest ads to specific types of people or groups. Secondly, it can scan for unwanted things that users have opted out of, such as specific types of ads or media. Thirdly, and probably the most importantly, it can recommend various websites or ads based on user activity within their web activity. This can be done based on ads clicked, videos viewed, Facebook links clicked, and specific keywords. OLAP on Hadoop is also made by Apache as an open source distributed analytics engine. It was designed as a project called Kylin to reduce query latency on Hadoop datasets. EBay, Inc. designed the SQL interface for OLAP as a way to help support some of the largest datasets. Kylin also supports compression and encoding, easy web interface, and job management and monitoring. 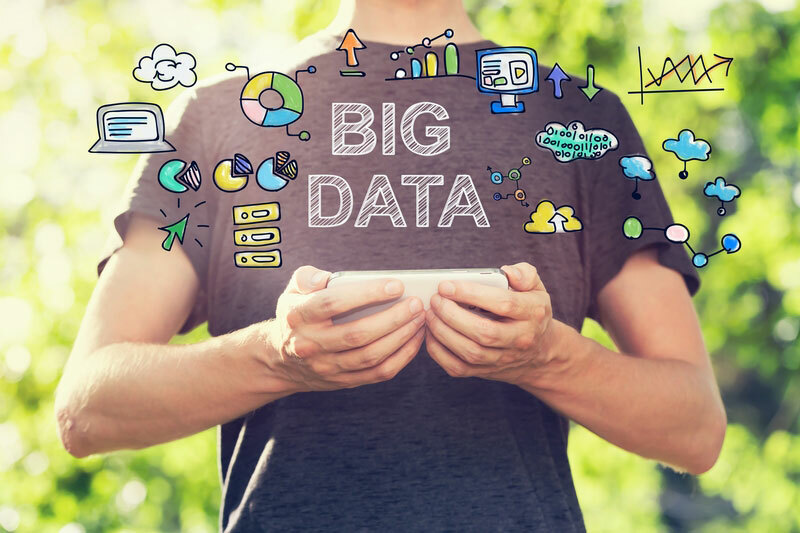 Top leaders in internet entrepreneurship such as Google, Twitter, and Facebook have been able to leverage Hadoop into managing extremely large sets of data. Hadoop is a non-commercial solution for solving large-scale data problems. Hadoop runs on a distributed computing system based on Linux operating systems at a low level. This means that traditional high-end supercomputers are not needed to have Hadoop run the data, but rather that many are doing the work. The networking of the computers is the most important part of a Hadoop BI system that has the task of crunching extremely large, and growing, amounts, of data at any given time. So, helping business is a major task of Hadoop. It relies on lots of relatively cheap computers. If one breaks down, it can be more easily replaced than a large-scale supercomputer that would be used constantly. Hadoop is a set of tools, rather than a single piece of software, that provides data management. It is also an open-source platform, meaning that it can scale to the company’s needs without a large investment in hardware or software. Hadoop can do whatever a database needs, as far as number of users who will be using a website for database management and so forth. Hadoop can scale as many physical machines the company is using, and will do as instructed by the director of operations within the company, as dictated by the consumers who use the particular product the company is offering.